Dell ProSupport offers the expertise and technology needed to keep your PC connected and productive so you can focus on what matters most. You’ll get “how to” assistance for operating system and common software applications, plus help with anti-virus set up, data transfer, backup and network set up. Support is available 24x7 and includes Next Business Day Onsite service after remote diagnosis. Minimize disruptions with direct access to highly trained experts available around the clock to address all your hardware and software support needs. From customizing to optimizing to troubleshooting we are here for you throughout the life of your product. - 90% Customer Satisfaction Score. - Average of 2 minute wait time to reach representative. - 24x7 direct access to highly trained experts who provide enterprise-level, tech-to-tech support. - Next-business-day on-site support after remote diagnosis with four or eight-hour parts and labor response options. 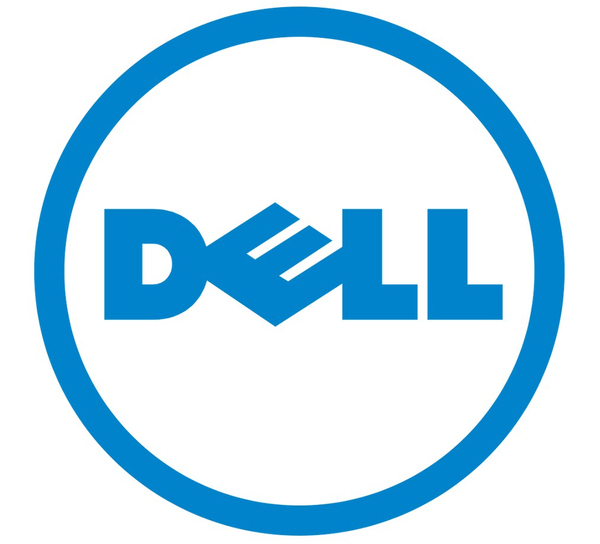 When asking a panel of loyal ProSupport customers (many of whom have utilized Dell support services for nearly a decade) in a recent series of interviews, the primary reason for choosing ProSupport was resoundingly the same: It helps save time and money. Whether leveraging Dell’s expertise over the phone, online or in person, or simply using the self-service features of ProSupport, Dell’s customers tout the service as key to running a smooth, efficient IT operation with lower risk of potentially devastating downtime. You can choose the speed of response best suited for your users and IT environment. Whether you have Dell hardware or software issues you will have single point accountability and access to highly trained experts are available by phone 24x7x365, or onsite. We provide you with a focused efficiency through a tailored approach that will have your business running smoothly.